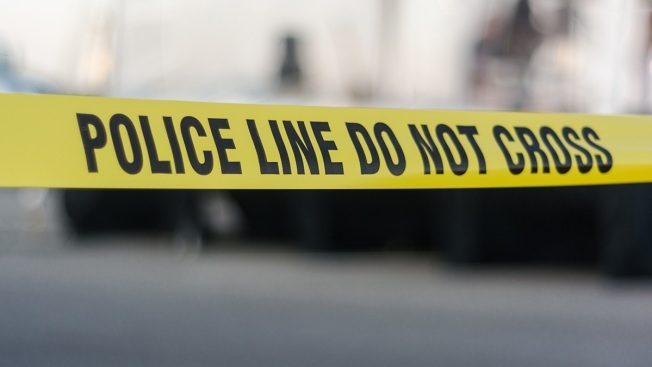 Police have identified the woman who was found fatally wounded inside a car in District Heights, Maryland, Sunday morning. Officers were called to the 2700 block of Lorring Drive just before 11 a.m. for a report of a shooting. When they arrived, they found 20-year-old Alashia Ervin-Bethea of Southeast Washington suffering from gunshot wounds to the upper body. She was taken the hospital, where she later died. No arrests have been made, but investigators say this does not appear to be a random incident. Anyone with information that can help police is asked to call 1-866-411-8477.